All language learners will have come across grammar at some point, whether you’re a beginner or full blown aficionado. In any language, grammar isn’t always the most fun subject, but it is really important! 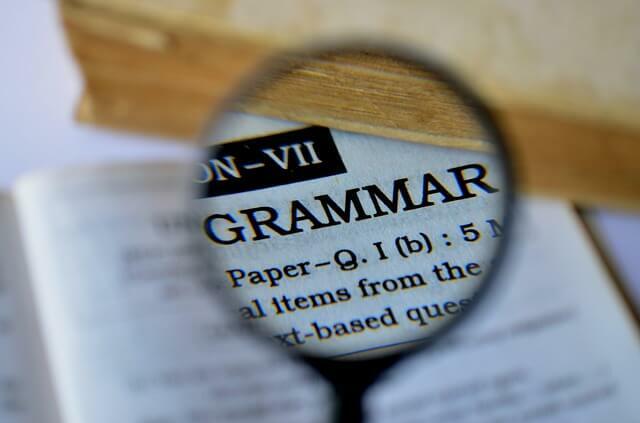 In Spanish (and pretty much every other language) the accuracy of your grammar is vital to making sure you are understood if you are speaking, or that what you have written actually makes sense. Unfortunately, in Spanish like with many other languages, we come across ‘irregular verbs.’ Irregular verbs do not conjugate following the same pattern as regular verbs, and pretty much just do whatever the heck they want. You could even think of them as rebellious verbs. However, in Spanish, there are a handful of common irregular verbs that you can just learn by heart, then you will be able to conjugate with the confidence of a native speaker! If you’re a first time language learner, you probably feel daunted by the prospect of grammar. Well, that’s why Spanish is a great choice of language for you to learn! The majority of verbs in Spanish are regular and you simply follow a pattern depending on the ending of the infinitive verb (ar, er, ir) to conjugate. Take a look at this example, using the verbs hablar = to talk, comer = to eat, and escribir = to write in the simple present tense. As you can see, regular Spanish verbs in the present tense follow a very easy conjugation pattern that only changes slightly depending on the ending of the infinitive verb. This is very similar for all of the other tenses, including the preterite (past) and imperfect, which you will probably come across regularly as well. We briefly touched on this earlier, but you may be thinking to yourself ‘grammar is so dull, why do I even need to learn it?’ When it comes to learning Spanish, accuracy in things like grammar and pronunciation is what builds the bridge between being able to get by in your target language and actually being proficient and confident. Having a good knowledge of grammar, including the variety of different tenses and structures, pronouns, patterns and how to conjugate gives you access to a whole world of skills. This includes watching movies and TV shows and actually understanding them, reading your favorite books in Spanish, having a conversation with a Spanish native as you would in English — being able to talk about things you are doing, have done, will do and would like to do. So, whilst many language learners out there tend to put grammar at the bottom of their priority list, it is very important if you want to be able to fully grasp the Spanish language. 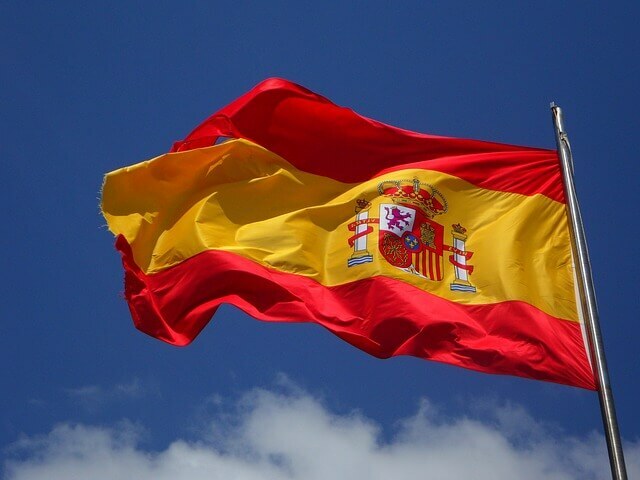 It would be a mammoth task to list all of the irregular verbs in the Spanish language and how to conjugate them, so we asked Raquel, our Spanish linguist to help compose a list of the most common irregular Spanish verbs — the ones you need to know! The list includes a mixture of tenses and structures to cater for all different levels, so if you’re a beginner don’t worry if you don’t understand how to conjugate the more difficult ones! In this table you can see how to conjugate four common irregular verbs in the present simple tense. These verbs are: pensar (to think), querer (to want), dormir (to sleep) and divertirse (to have fun). Their roots change when they form the present tense, although the form for the personal pronouns “we” and “you pl.” keeps the root of the infinitive. Now take a look at the following table. It shows the very common verb ser (to be) in three different tenses: simple present, simple past and simple future. As you can see, the verb ser is irregular because its form changes according to the personal pronoun. Moreover, its root also changes depending on the tense! For this reason, it’s even more irregular that the verbs you have already seen. Some common Spanish verbs that follow that same pattern as ser (different personal pronouns’ form and different tenses’ root) are: tener (to have), ir (to go), dar (to give), decir (to say), saber (to know), hacer (to do). Sorry, but you will have to learn them by memory! In the following examples we show the irregular conjugations for these common verbs in the present and preterite tense. We also tell you which other tenses follow the irregular pattern when you conjugate each verb. You probably won’t use those tenses as frequently in Spanish, but it is wise to learn the present and preterite patterns by heart! Luckily, to conjugate tener into the imperfect, conditional, future and perfect tenses, you just need to follow the same pattern as you would a regular verb! Be careful though — this only refers to the indicative tenses. For more advanced learners who are learning the subjunctive and imperative, the conjugations become irregular again. For the verb dar, you simply need to conjugate in the regular pattern for the imperfect, conditional, future and perfect. The verb decir is a little different. It goes back to regular conjugation pattern in the imperfect and future tenses, but be careful if you want to use the conditional, because the conjugation for dar is also irregular! As with decir, the verb saber returns to the regular pattern if you want to conjugate in the imperfect or future tenses, but to conjugate in the conditional tense, saber is back to being irregular! Hacer is just like decir and saber. For the indicative, the irregular conjugations exist in the present, preterite and conditional tenses. 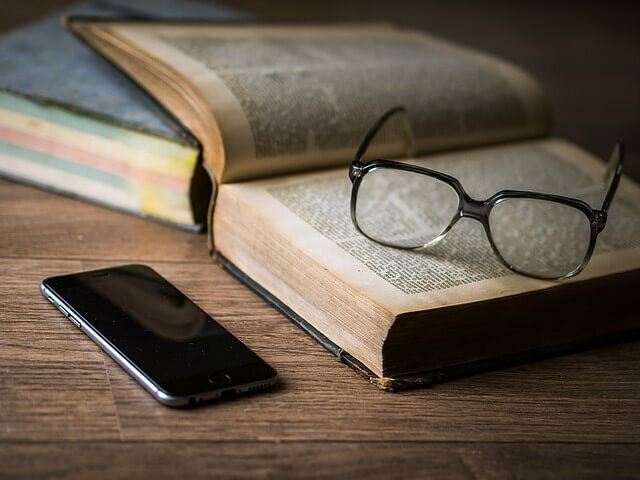 Whilst irregular verbs can be a little tough to get your head around, you cannot avoid using them so it’s vital to memorize the common ones that are used most! Here are a few tips and tricks that can help you to conjugate effortlessly. For the common irregular verbs that you really need to know, we recommend making them into colorful flashcards or notes that you can stick all around your home. You can decorate each verb with pictures relating to it so that you associate the verb with an image if you’re a more visual learner. You could write all of the conjugations on the back of the card and then test yourself whenever you see it. This way you will naturally start to remember the irregular verbs and how to conjugate them. Another tip is to use color coded grids that include the most common irregular Spanish verbs. Draw out tables like the ones in this post when you’re testing yourself on grammar, but have a color code. For example, stem changing irregulars could all be in one color, ending changes in another etc. Finally, we recommend exposing yourself to Spanish grammar and different tenses as much as you can. Language learners can often be guilty of focusing only on vocabulary acquisition. To practice grammar, reading Spanish articles or stories can be a great help as you are exposed to a wide variety of verbs and tenses. You can also brush up by taking the odd Spanish grammar lesson on FlashAcademy just to make sure you’re on the right track with conjugations! Do you have any tips for remembering irregular Spanish verbs? Let us know in the comments, or tweet us @FlashSticks.